Cut through anything with the Stout STX-250™ Handheld Band Saw. This band saw is superior in performance to others on the market. 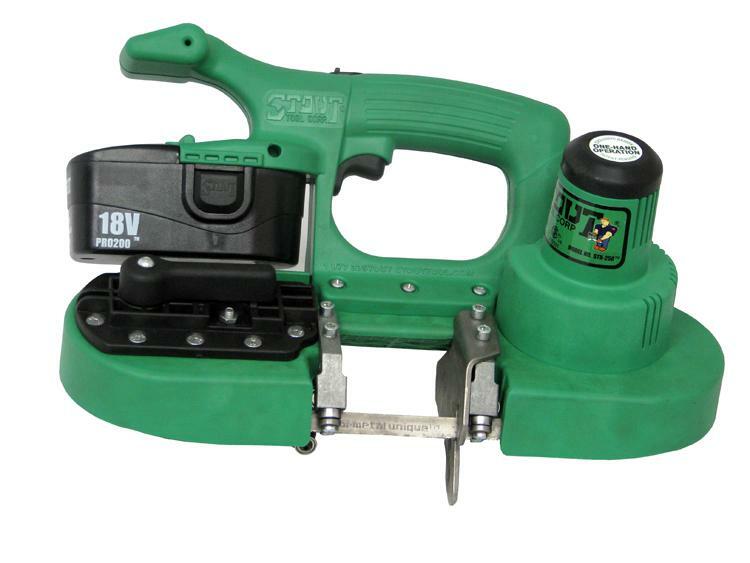 It is the only one-hand cordless band saw in the world. Its design is lightweight and compact, which reduces muscle strain and is comfortable to use. Fast and powerful, this band saw cuts virtually anything with ease. Saw with comfort, ease and durability with the Stout STX-250™ Handheld Band Saw.